Showing recent results 781 - 795 of 4364 products found. 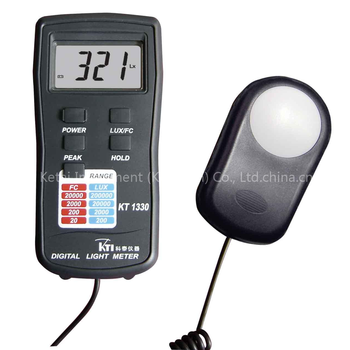 LX1330 - Ketai instrument (kunshan) Ltd. 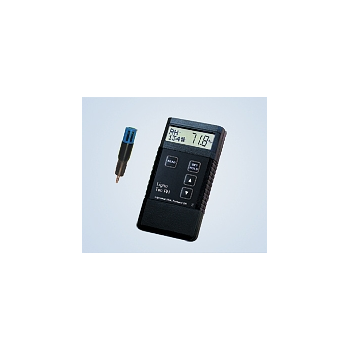 This instruments is a precision instrument used to measure illumination in the test field.The light meter is compact and tough and easy to handle owing to its designed.The light sensitive component used in the meter is a very stable, long life silicon diobe. 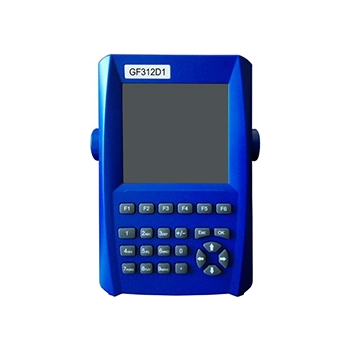 GF312D1 - Beijing GFUVE Electronics Co.,Ltd. 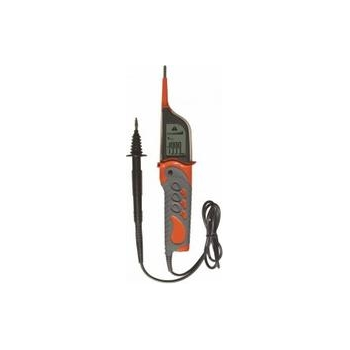 The instrument is a precision AC energy meter testing instrument, mainly used to test three phase energy meter error on site and measure all various of AC parameters. 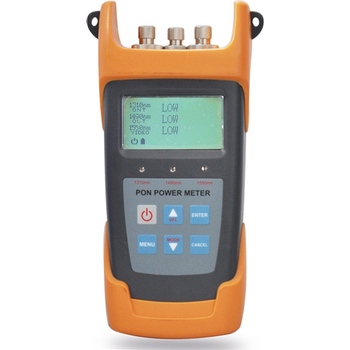 As the industry’s advanced PON-specific power meter, PPM300 PON Power Meter is the flagship of TARLUZ line of testing instruments specifically intended for FTTH and FTTP systems. 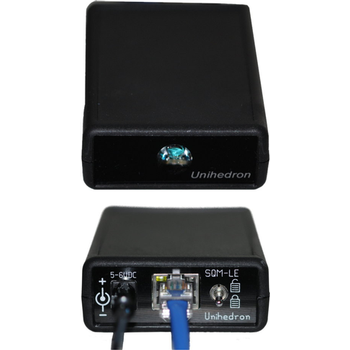 It is the ideal tool for FTTH/FTTP service activation and troubleshooting. 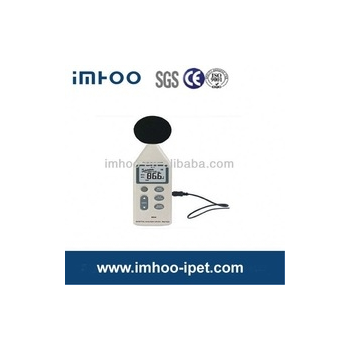 Multi-parameter meters measures pH, Conductivity and TDS in single meter User-Customization for more accurate measurements with programmable functions like stability, electrode diagnosis - pH slope/offset/mV base value, etc. 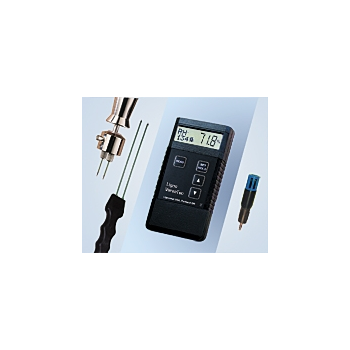 The Static Charge Meter is a noncontact, low cost, light weight static monitoring and locating instrument. It utilises a centre-zero meter display to indicate the magnitude and polarity of the electrostatic charge. 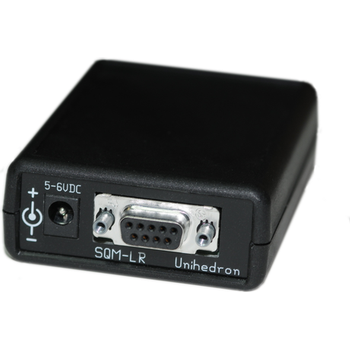 An RS232 SQM model for night-time sky brightness monitoring! An affordable meter for continual, connected measuring of sky brightness for astronomers! The "Sky Quality Meter - LR" measures the brightness of the night sky in magnitudes per square arcsecond. 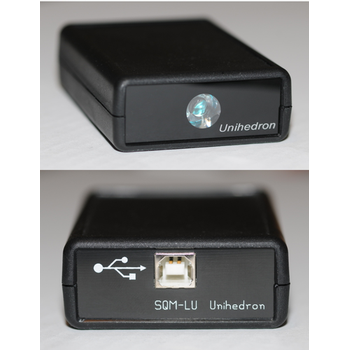 An ethernet-enabled SQM model for night-time sky brightness monitoring! An affordable meter for continual, connected measuring of sky brightness for astronomers! The "Sky Quality Meter - LE" measures the brightness of the night sky in magnitudes per square arcsecond. A USB SQM model for night-time sky brightness monitoring! An affordable meter for continual, connected measuring of sky brightness for astronomers! The "Sky Quality Meter - LU" measures the brightness of the night sky in magnitudes per square arcsecond. 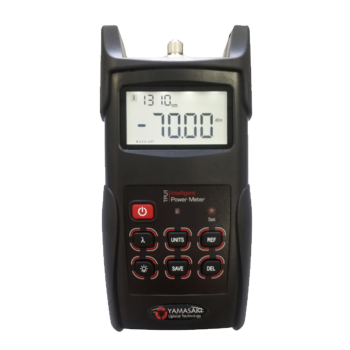 Ligno VersaTec - Lignomat USA Ltd.
Ligno-VersaTec combines accurate and dependable buffermeasuring technologies of Lignomat’s pin, pinless and RH meters. Everybody needing a versatile, accurate meter will appreciate the multiple functions and the reliability of the Ligno-VersaTec. Ligno-Tec RH - Lignomat USA Ltd. 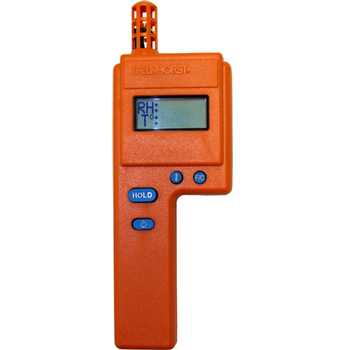 The Ligno-Tec RH is a meter for contractors, floor covering installers and restoration specialists to use as Thermo-Hygrometer or for in-depth moisture testing of concrete. Meter indicates relative humidity, temperature, GPP and DPT. 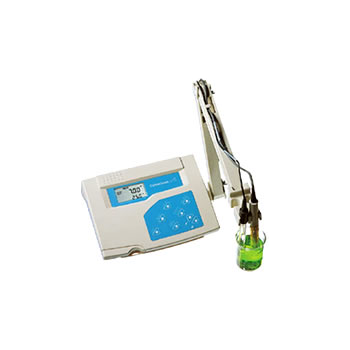 The same superior quality found in our moisture meters is available in our thermo-hygrometers and thermometers. These versatile meters may be used in a variety of applications such as agriculture, flooring installation and inspection, and water damage restoration. Wuxi IMHOO Technology Co., Ltd. The Yamasaki TPU Series Intelligent Power Meter is the latest design in Multiple Wavelength Optical Power Meter technology. The InGaAs detector is pre-calibrated for 850nm, 1300nm for Multimode and 1310nm, 1490nm, 1550nm and 1625nm for Singlemode wavelengths. Digital insulation meter AMIC-2 selects automatically insulation measurements range at 250 and 500 V test voltages. This insulation meter is suited for insulation resistance measurements of electric installations, motors and other electric devices. We offer a huge variety of products for meter testing. 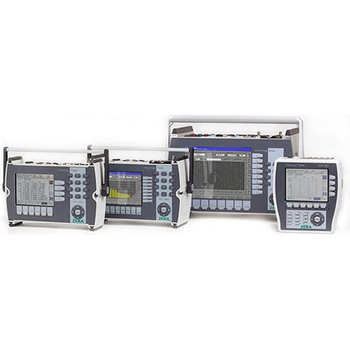 From the smallest device with the size of a single-phase meter up to customized semi-automatic systems with more than 40 test positions.